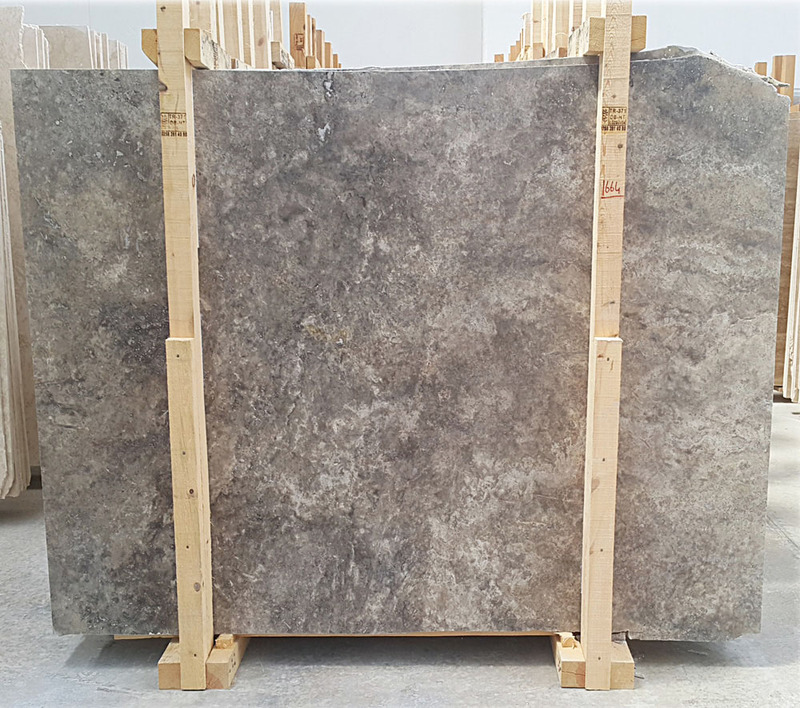 We supply granite and marble stone materials in tiles, big slab , cut to sizes , countertops , vanity tops and floor pattern in high quality . 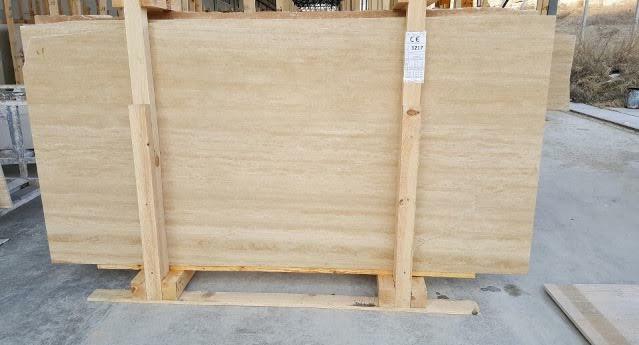 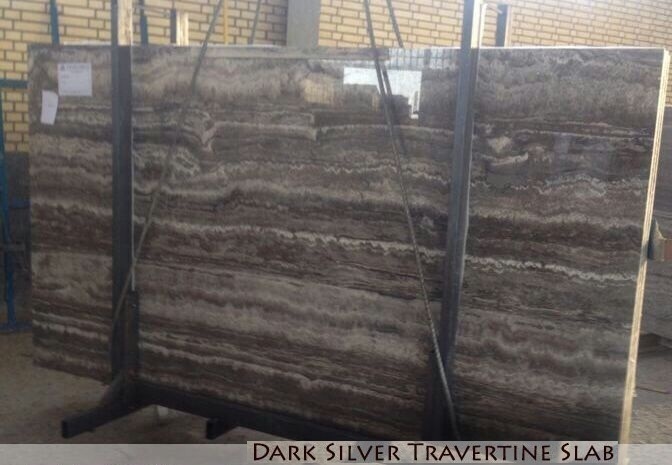 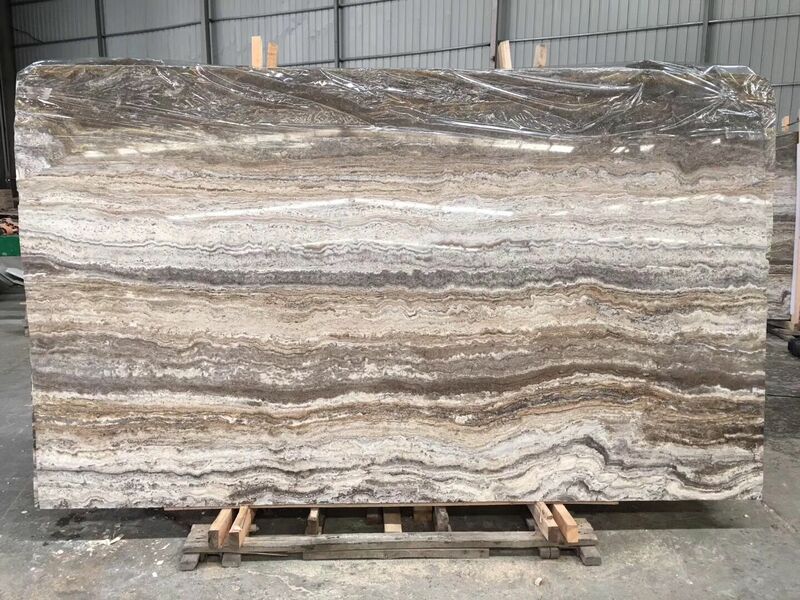 Silver Grey Travertine Slab is Travertine Slabs from China, welcome to buy Silver Grey Travertine Slab with good quality and price from China suppliers and manufacturers directly. 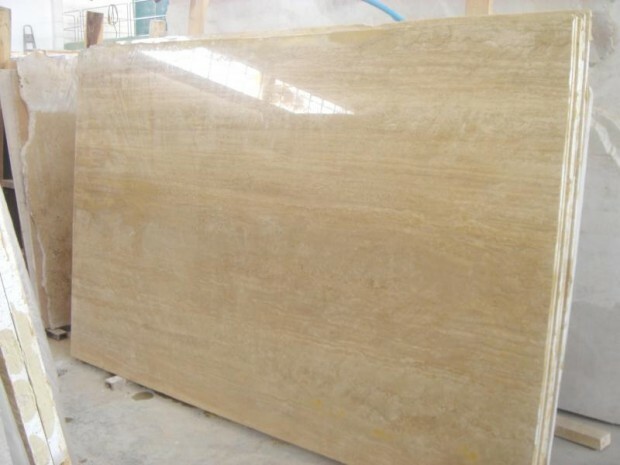 OTL Stone was founded in 2000 and located in Shuitou Town , Quanzhou City ,Fujian Province . 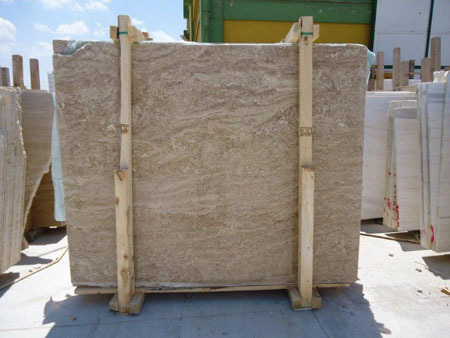 it is a professional stone company integrating mining ,processing and sales together.